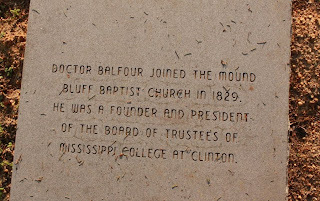 Today the research leads headed back to the Chancery Clerk of Court for Yazoo County, MS in hopes of finding more information on either the Balfour family or for Lucinda Bush. 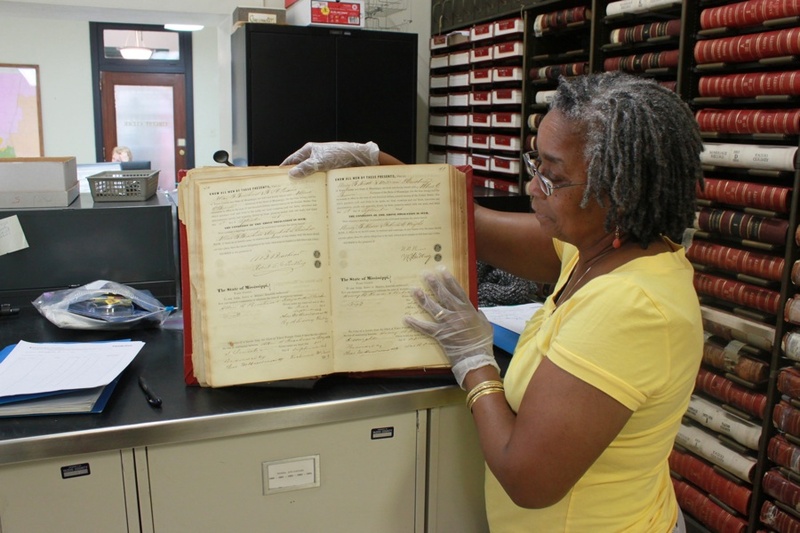 While a few records were found and documented, nothing more of significance was discovered. 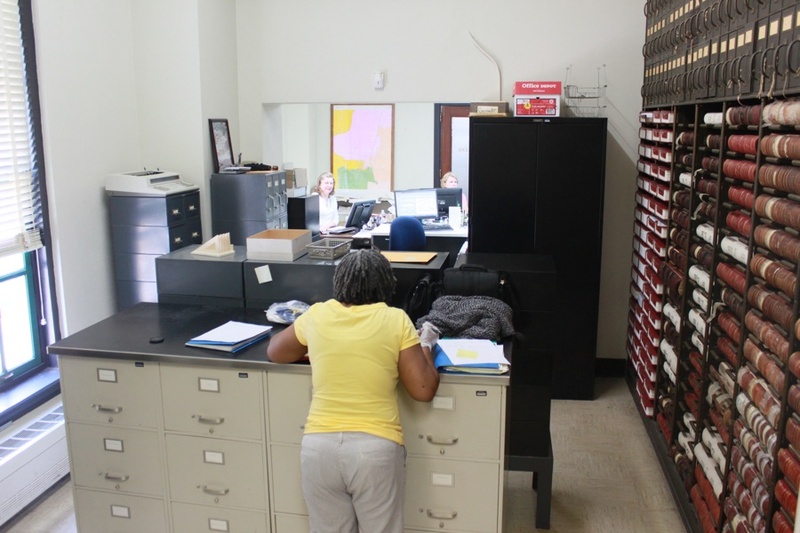 It appears as though a large amount of research will be taking place tomorrow at the Chancery Clerk of Court for Claiborne County, MS as this is the first place that Caroline Carson noted being held as a slave in her deposition. Caroline, her sister Susan, and her niece Clora were all held as slaves by Lucinda Bush. Following the visit to the Chancery Clerk, the leads headed to the Circuit Clerk of Court for the same county. There were very limited records available for searching outside of marriage records inside the office and employees said that everything else that was old (ie. before the 1980s) was stored in their basement and inaccessible. 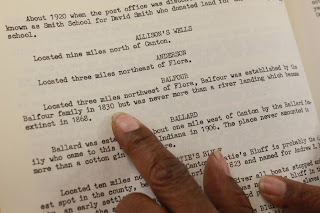 Nothing noteworthy was located. 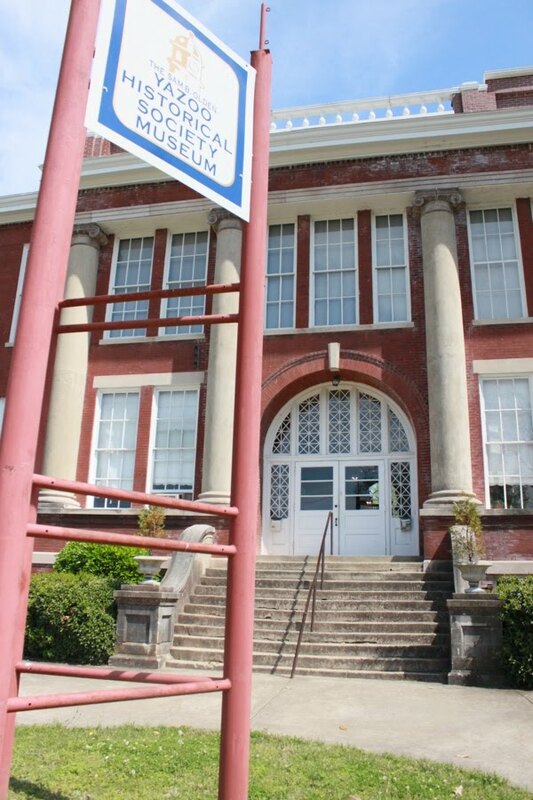 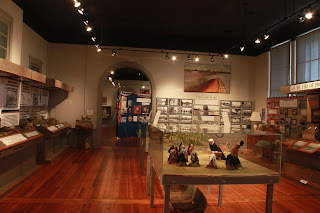 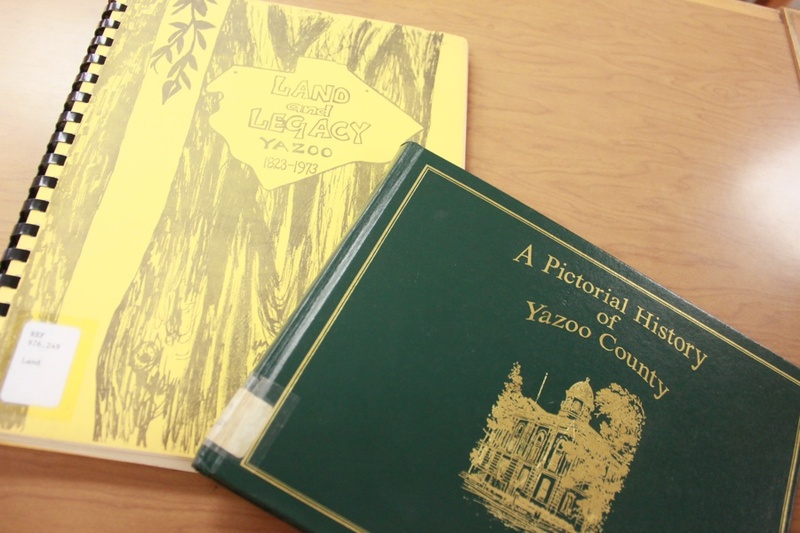 The leads then headed over to the Yazoo County Historical Society Museum which documented the history of the area as well as provided resources for those who were visiting or conducting genealogy research there. 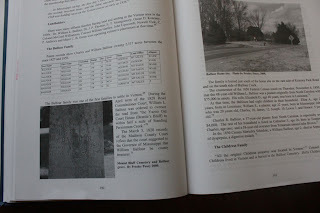 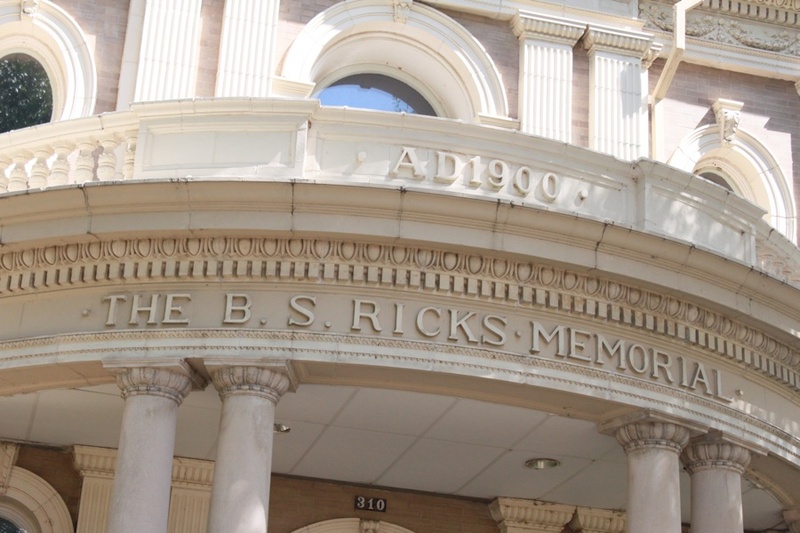 From there, the leads headed over to the BS Ricks Memorial Library that is run by the Yazoo County Library Association. Books of local and state history were searched for the surnames Balfour and Bush with a few notations located. 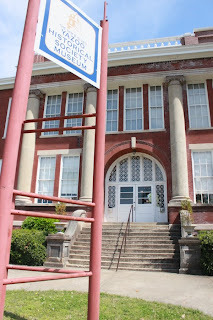 The team was then lead to a goldmine by library employee and local area historian, John Elzey. 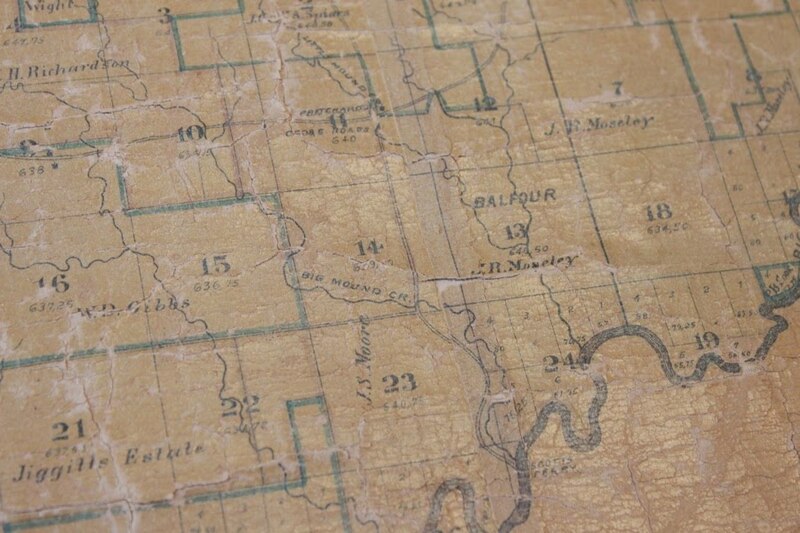 The Library Association possessed a plat map from the 1870s that included the names of former plantations. 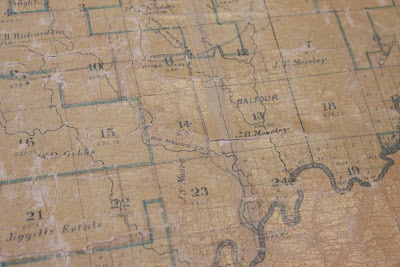 The team was able to photograph the exact location on the map where Balfour's Woodside Plantation was. 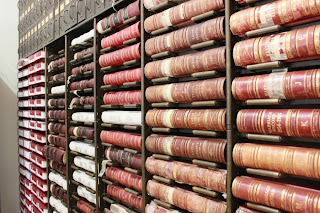 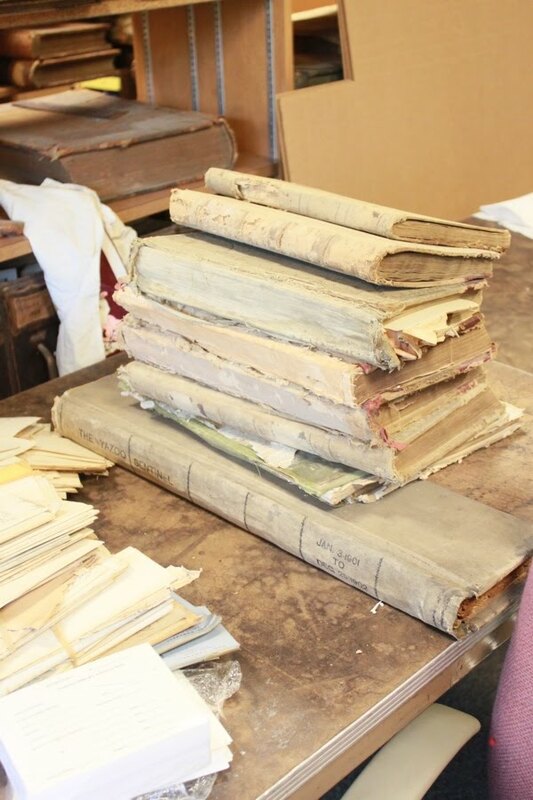 In addition to the map, the research team was also lead to an area of the library where the Library Association had rescued and stored a number of old Chancery and Circuit Clerk of Court Records. 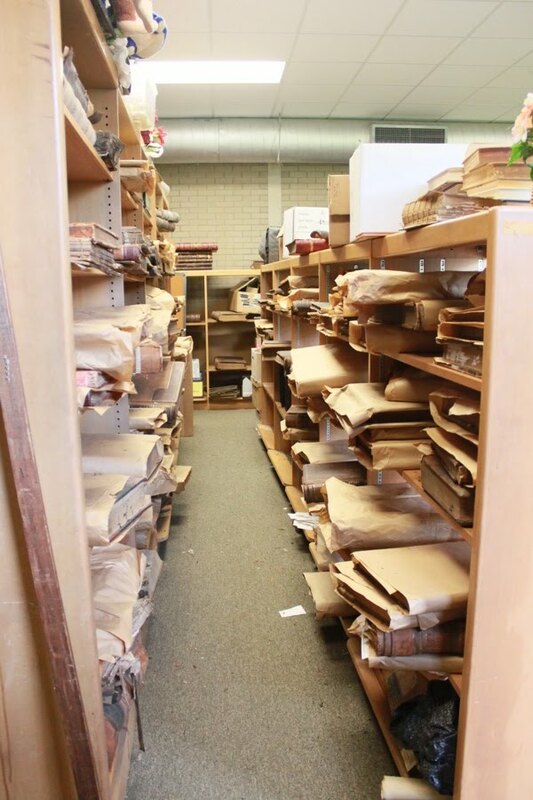 Many of them had been stored in the basement of the courthouse (as noted by one of the circuit clerk of court employee's earlier) and also in an old school that had begun to fall apart due to abandonment. A good number of the records were in great condition considering the circumstances they were found in, while others didn't fare so well. 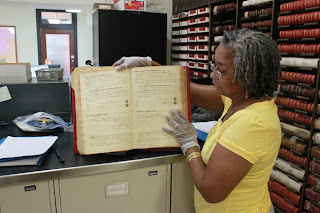 Some of those were inventories and appraisements of estates prior to the Civil War which featured the names of hundreds of African Americans who were enslaved in Yazoo County. 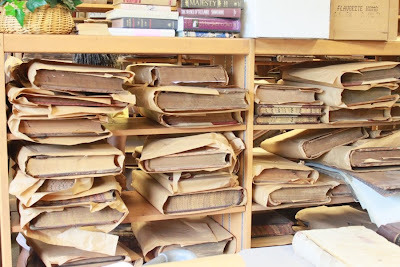 Luckily, the Library Association has begun to inventory the records and is in the process of creating some sort of order for them. 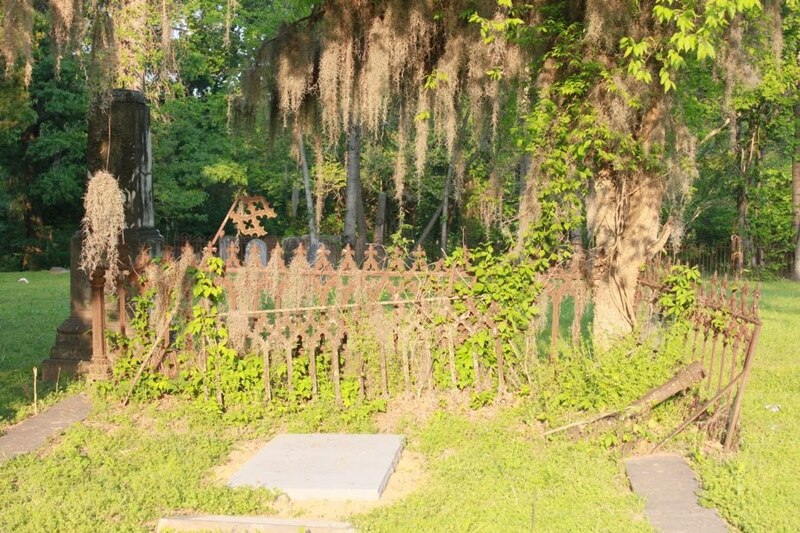 The team hopes to find them in better shape when they return at a later date. 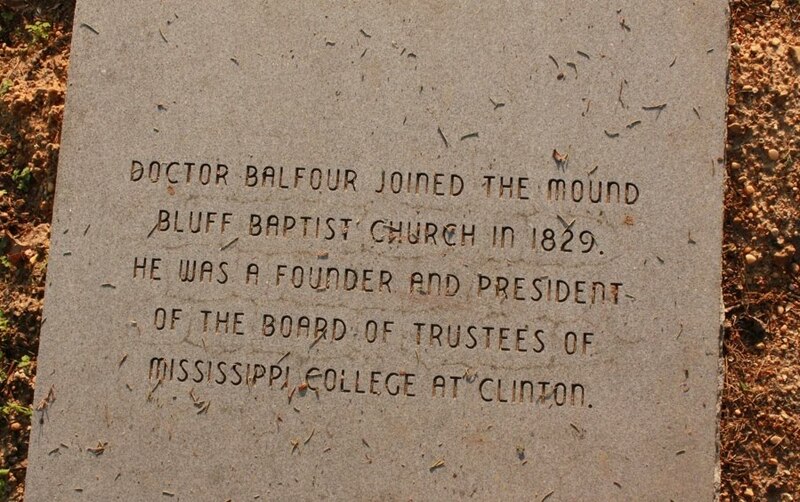 Mr. Elzey then gave the leads directions to where the present day location of Woodside Plantation was located as well as where the Mount Bluff/Balfour Gartley Cemetery was. 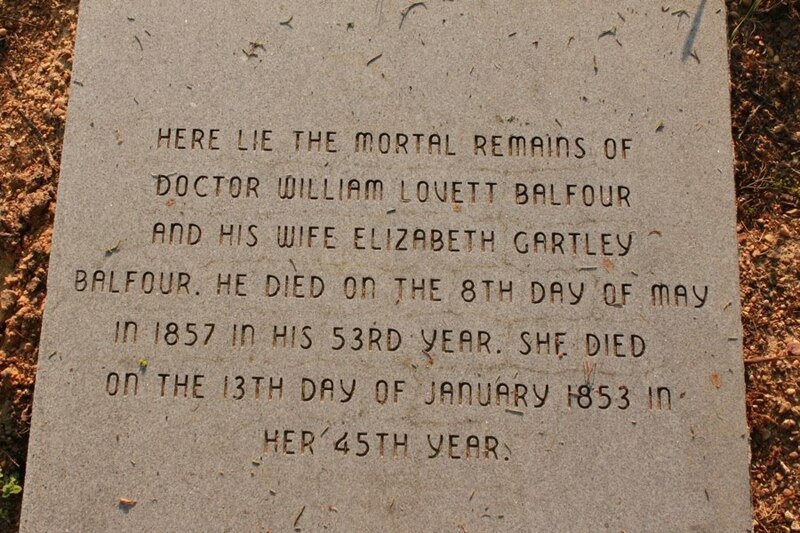 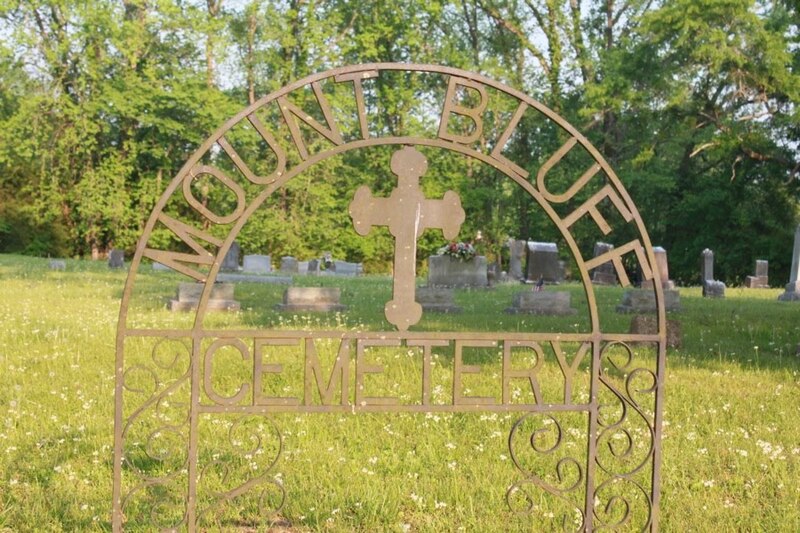 The team then headed there to view and photograph the gravesite of William Lovett Balfour. 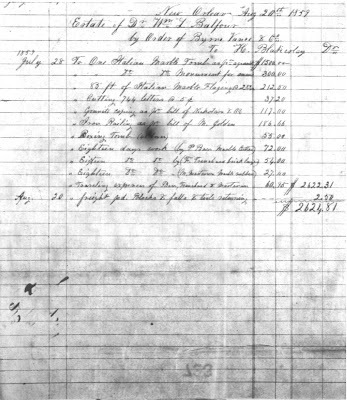 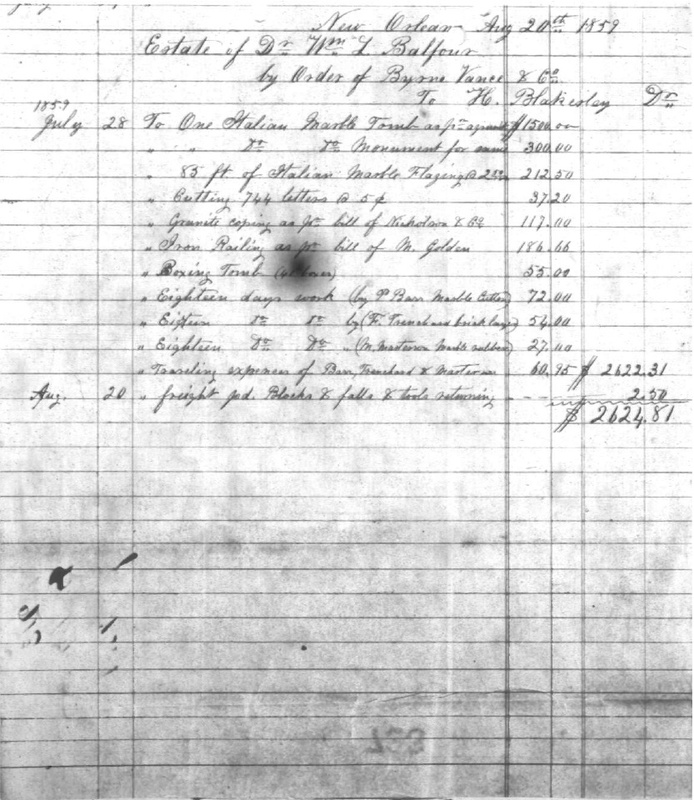 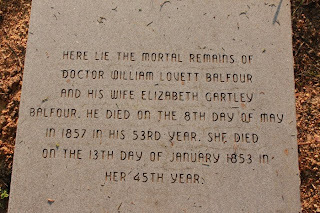 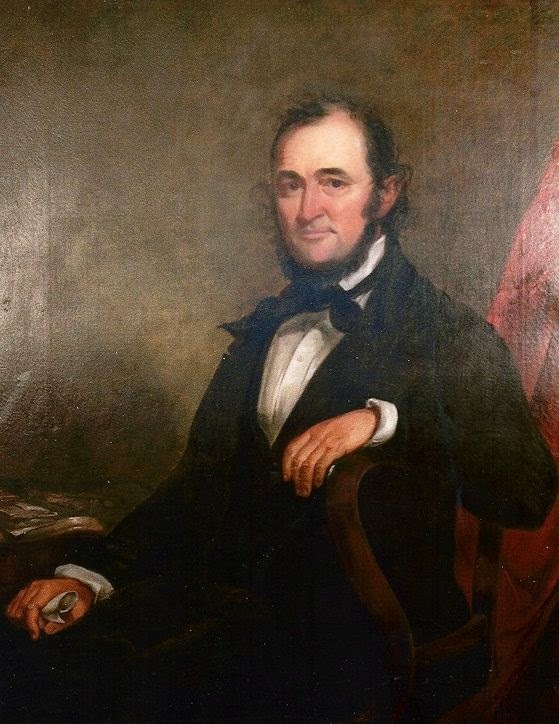 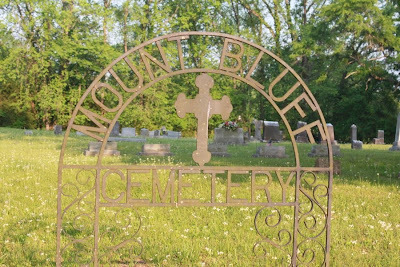 The estate papers of William Lovett Balfour held a receipt dated August 20, 1859 that noted that an extensive burial site which included $2,624.81 worth of work. 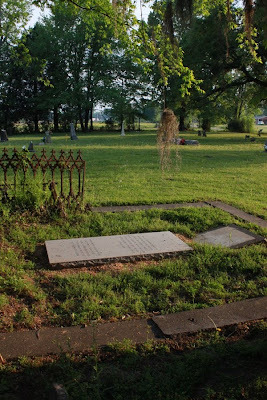 The burial site that was seen today pales in comparison to what the original monument probably was. 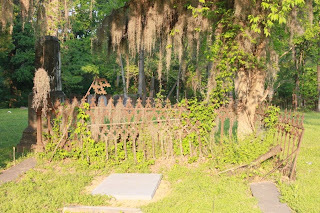 This area was also where Woodside Plantation was located.